A question frequently asked by parents after I’ve diagnosed a food allergy, is ‘how bad will the next reaction be?’ One of the most challenging and frustrating aspects of managing food allergy, is that the severity of future allergic reactions is inherently difficult to predict. Fortunately, we know that the majority of allergic reactions are mild. We also know that the size of the allergy test results are in no way predictors of severity; what they do relate to is the likelihood that you are allergic. If you are allergic to peanut (or any other allergen), then people with small positive tests can have severe reactions and people with large positive tests can have very mild reactions. 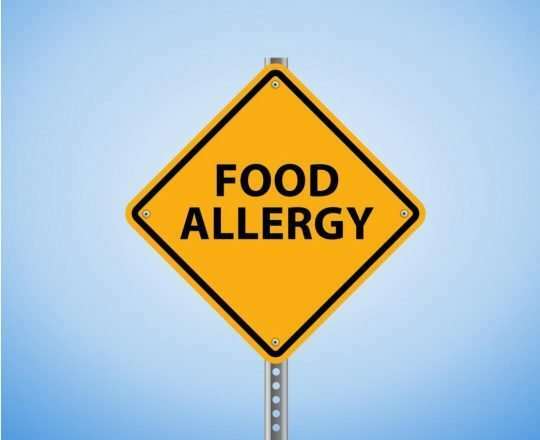 However, there are a few things that do seem to influence the severity of an allergic reaction; the amount of the allergenic food consumed, as well as the form that it is in, e.g. roasted peanuts are more likely to cause reactions than boiled peanuts, raw egg more than cooked egg. Having a large exposure is more likely to cause a severe reaction than a very small exposure. The person’s state of health at the time of the reaction is also important. 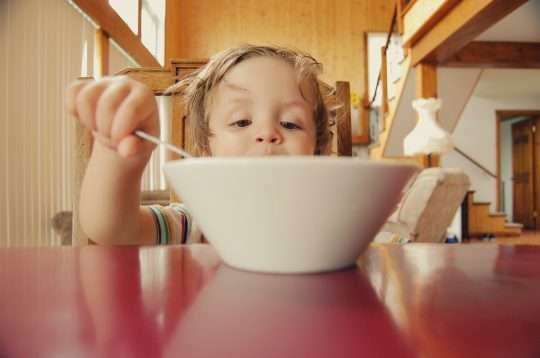 A child who is unwell with a temperature and having a wheezy episode is more likely to have a severe reaction to something they eat if they are allergic to it than if they are in perfect health. Of course, the amount of any accidental exposure and the state of health on the day are completely unpredictable and our allergy tests, however sophisticated they become, will never be able to predict these things in advance. Another thing that we know, are the risk factors for having a more severe reaction. Such reactions are more likely to occur in children who have had severe reactions in the past, e.g. anaphylaxis defined as a reaction that involves either problems with breathing such as wheeze or throat tightening or a problem with the circulatory system which would involve a drop in blood pressure, which in children is a sign of a very severe reaction. The presence of ongoing asthma is another factor in the likelihood a more severe reaction. For these reasons, guidelines generally suggest that any child who has a food allergy together with a history of a previous anaphylaxis or has ongoing asthma should be carrying adrenaline autoinjectors. 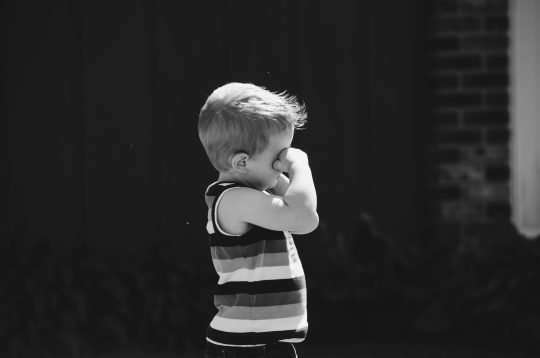 Whilst it is clear than the majority of severe or fatal reactions due to food allergy happen in children who have asthma (which may feel reassuring for those that don’t), this does not mean that even without asthma, that a severe reaction couldn’t happen. It’s also worth bearing in mind that a very high proportion of children who have a food allergy, do go on to get asthma yet the overwhelming majority will never have a severe reaction. Importantly, this does highlight the paramount importance or early recognition and aggressive treatment of asthma in food allergic children as failure to do so could increase the risk of more severe allergic reactions. Taken together, all of this is a very frustrating picture which means that it is very difficult to offer complete reassurance to any food allergic patient, even though the vast majority will never have a severe reaction. It is worth noting that some helpful studies have shown that children with food allergies are still many thousand times more likely to die in car accidents than they are to die of their food allergy. Life threatening reactions are thankfully, very rare. We do however, know that the urban myth, that reactions get progressively worse with each exposure, has no basis in fact whatsoever. When making decisions, e.g. as to whether it is appropriate to carry adrenaline such as EpiPens, it is important not to just take into account the specific risk factors of a child but also the way that the whole family approach risk and manage it. Some families can find it very difficult to deal with any uncertainty and even though they don’t fulfil the technical requirements for EpiPens – are better off to carry them, whilst others are able to manage this in a different way. Of course other things will also influence the need to carry adrenaline such as living remotely from where help could get to you or plans to travel somewhere where they may not be familiar with managing severe allergic reactions. One thing that we can be confident about is that severe reactions are extremely unlikely to happen through anything other than actually eating the food. Simply passing by somebody or being touched by somebody is very unlikely indeed to cause anything beyond a reaction that a bit of Piriton would sort out.